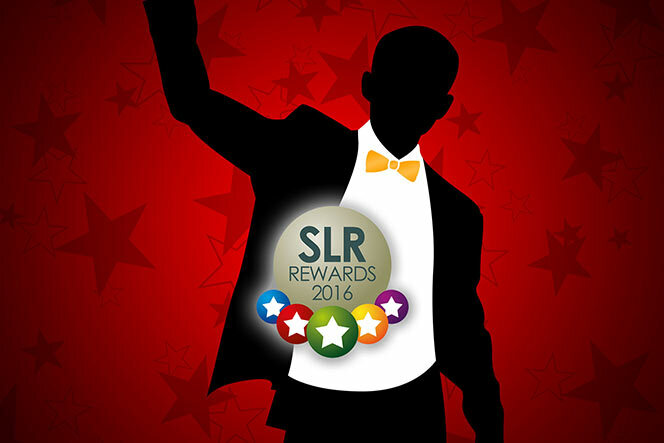 SLR is proud to launch the 2016 SLR Rewards, the most Rewarding event in local retailing! 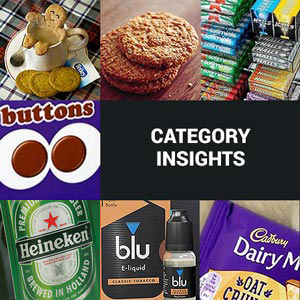 Created in 2003 to recognise and reward innovation and excellence in Scottish convenience retailing, the Rewards have blossomed into a unique event in the UK retailing calendar. 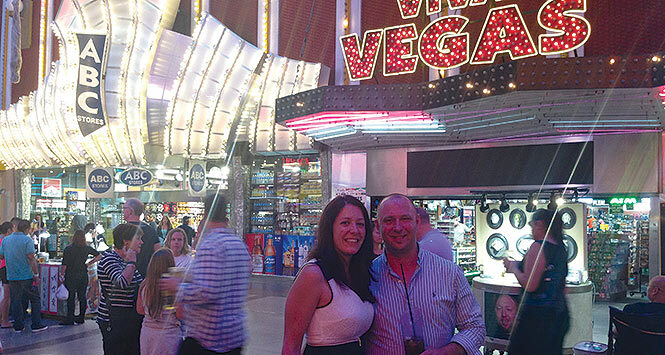 In 2015, Nisa Giacopazzi’s in Milnathort was named Scottish Local Retailer of the Year with store owner Joanna Casonato winning a trip to Las Vegas! 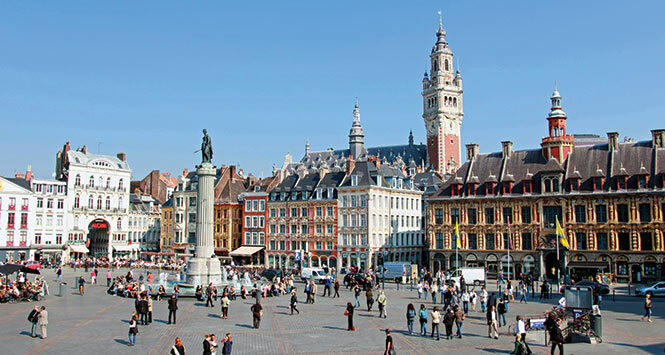 Category winners won trips to France, Belgium and London – while a huge range of rewards included £500 Ticketmaster vouchers, VIP Concert tickets, Red Letter Days, iPads and smartwatches. 2016 will see more of the same as the SLR Rewards reinforces its position as the awards programme that truly Rewards retailers with real prizes for their hard work and dedication throughout the year. 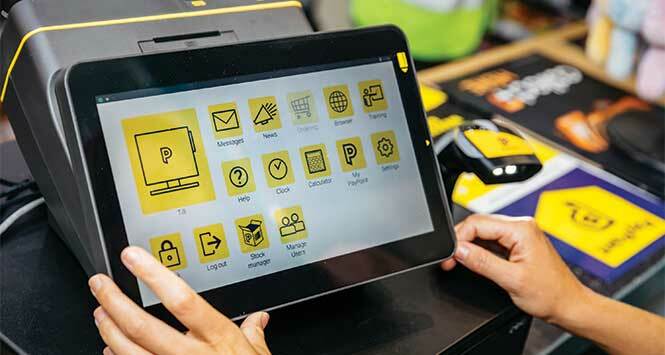 To keep pace with changes in local retailing, three new categories are being introduced giving innovative, progressive retailers more chances to win. These are Ecigs Retailer of the Year, #Thinksmart Innovation Award and Team of the Year. For convenience store owners, entering awards programmes can act as a fantastic way to measure your store against your peers – these fellow local retailers are from all over Scotland and so sharing best practice is very much part of what we’ve always worked towards at the SLR Rewards. Since relaunching our Rewards programme in 2014 the number of entries has soared, and it’s been incredible to see the diversity and innovation among Scotland’s local retailing community. Of course, sharing best practice is just one of the benefits of the SLR Rewards – very much top of that list is the chance to walk away with one of the incredible rewards on offer. This year’s overall Scottish Local Retailer of the Year will win a trip to NACS in the USA, while category winners will get their hands on a veritable bounty of foreign trips, cool tech, away days and a whole lot more. 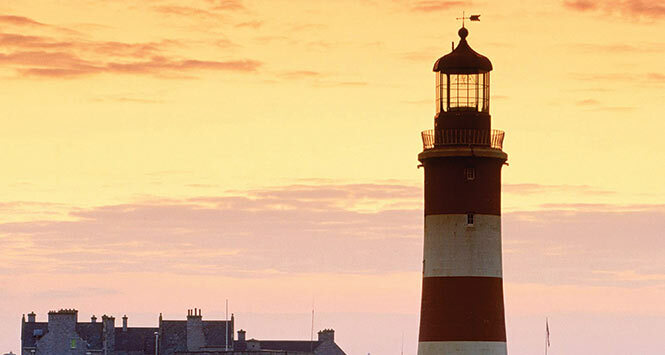 To whet your appetite, take a look at some of our winners from the last two years. When you’ve done that, head over to www.slrawards.com where you can enter online until 26th February! 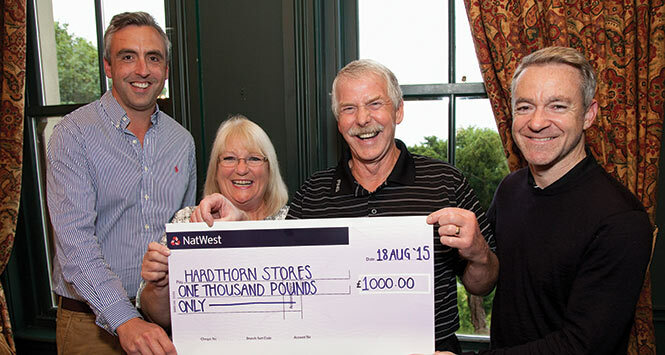 Some Rewards are about the community the shop serves, and in the case of Ewan Fraser from Hardthorn Stores in Dumfries which won Community Involvement Retailer of the Year 2015, that is certainly the case. Ewan’s Reward was £1,000 to put towards a community project of his choosing, further establishing his commitment to that community. “It was just a fantastic feeling to hear your name being called out. We do what we can for our community and it’s great for the shop to be recognised.” Such was Ewan’s commitment to his community, he even matched the £1,000 and gave £500 to four different projects.